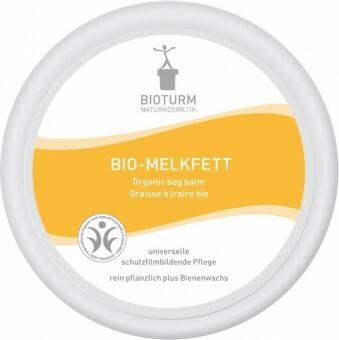 This pure melkfett from Bioturm is for the intensive care on irritated skin. 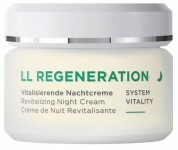 For example for the use after sports or for protecting the skin during extreme weather. Also contains bio substance from sunflower oil, bees wax and sheabutter for building a protective layer against agressive environmental elements. Conventional melkfett mainly contains petrolatum (petroleum chemistry). Organic melkfett with a combination of beeswax, shea butter and sunflower oil forms an almost water-free protective film on the skin. For intensive protection of skin and hands. In the garden or housework as wind and weather protection of the skin and lips, lip care. Benecos Natural Eyeshadow Quattro Smokey Eyes - 1 pcs.